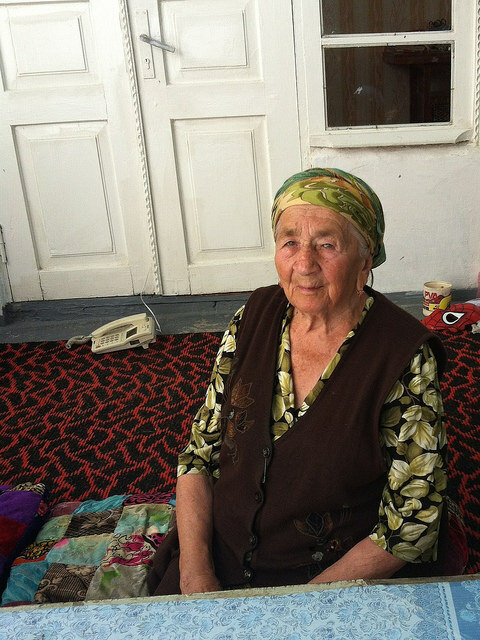 Anna, a ninety-year old Polish-Jewish woman I interviewed in Samarqand, was fifteen when she arrived in Uzbekistan in 1941. When I asked her why she did not try to evacuate to Iran with the Tehran Children, she said that she had come to Uzbekistan alone and did not want to wander in the world any longer. Anna’s mother died in Siberia. 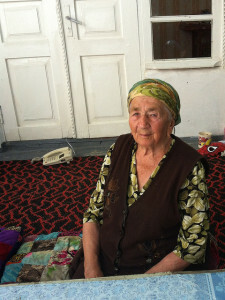 Her younger sister died in transit from Siberia to Uzbekistan. In the factory where she worked in Samarqand she met a young Uzbek man, married, and had three sons.